November 15 was first revealed as the possible start date for the Galaxy S9 Android Pie beta program by Samsung’s customer support staff. Well, we reached out to Samsung support ourselves and were told November 15 is indeed the day the beta program will kick off. 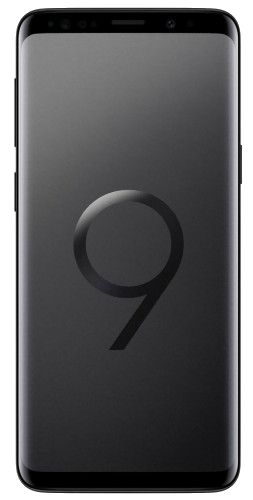 So if you own a Galaxy S9 or Galaxy S9+, this is a reminder that you should be prepared tomorrow if you wish to test Android Pie ahead of its final release in January next year. There’s no telling what time the beta will be released, so it’s best to be ready lest you miss out on the chance to enroll. As usual, slots for beta testers are likely to be limited, although Samsung does open up additional slots later on. 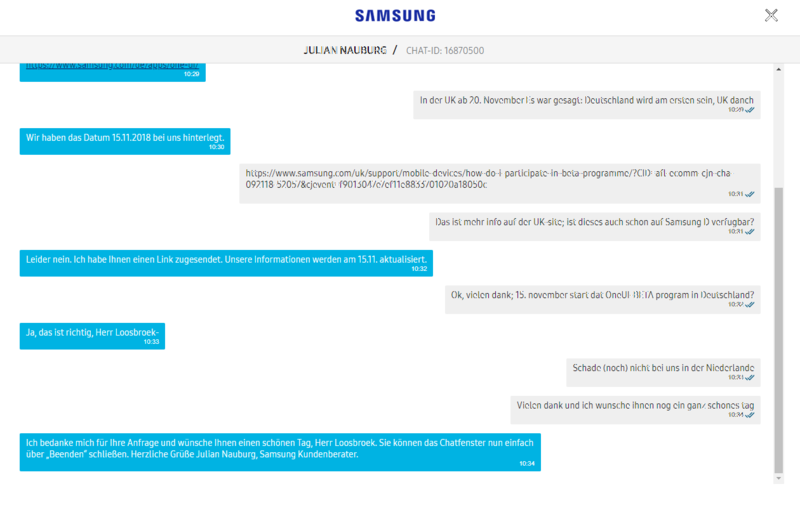 Only confirmation for Germany has been provided by Samsung support staff, but the beta program should launch in the US and South Korea on the same day. The UK launch will be on November 20, as confirmed by Samsung’s United Kingdom website. To get into the program, you will need to be logged in to your Samsung account on your Galaxy S9 or S9+ and use the Samsung Members app (Samsung+ in the US). Of course, if you’re not willing to turn your life upside down for this, you can just keep an eye out on SamMobile to see when the beta goes live. So my US-Tmobile just got a software update to the Oct security patch and other “improvements.” I tried checking the support page and it doesnt give any detail. Anybody have any idea on what those other stabilith fixes and improvements were? Im hoping for a camera update!